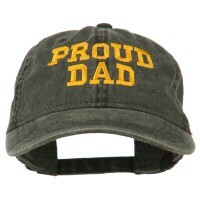 Word hats are decorated with interesting catch phrases and words designed to motivate and encourage not only the wearers but also other people. 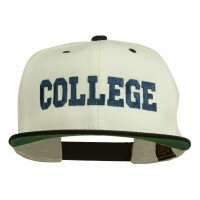 Taking on the design of ball caps, word caps come in different colors and embroidered patches. Word Embroidered Design Caps, along with other embroidered caps, became immensely popular during the pre-war period of the 1900s when people would support their favorite baseball teams. It was also during this time when embroidery machines were created to fill in the demands for customizable clothing items including word hats. Today, word hats are decorated with different words or phrases that are supposed to inspire others or reflect the mood of the wearer. They are made from different materials such as cotton, nylon, polyester, and other breathable materials. They also come with wide bills to provide shade and to keep the face from being exposed to the harmful rays of the afternoon sun. Got something to say but you are out for words? Then express yourself with word hats. Embroidered hats are decorated with names, places, as well as logos that are relevant to your preferences so you will be able to find the one that speaks to you. 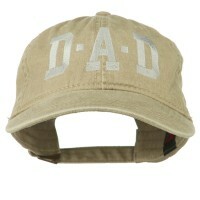 Express yourself even without uttering any word by wearing our word hats. 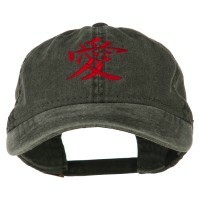 These hats allow you to convey how you feel with the embroidered words found on the caps front panel. You also get the same effect by wearing Phrase Design Caps. But unlike word hats, phrase hats are decorated with meaningful phrases that are meant to inspire and motivate other people. 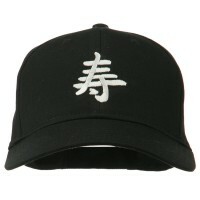 But if you don’t like both words and phrase hats, opt for the Symbol Hats. These hats are decorated with emojis thus they look cool and trendy. 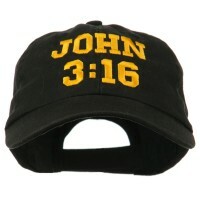 If it is trendy hats that you want, you can always go for the Top Gun Hats. All you need to complete your look is to wear the aviator sunglasses. You also get the same effect with the classic Number Hats and Alphabet Hats. 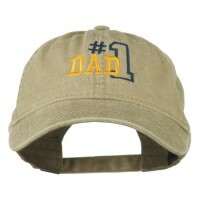 The best thing about these hats is that they have timeless appeal to them so you can wear them anywhere you go. Now if it is novelty hats that you want to wear, why not opt for the NASA Design Caps? These hats are so unique that you will never find too many people wearing them. After all, not everyone gets to work or visit NASA, right?